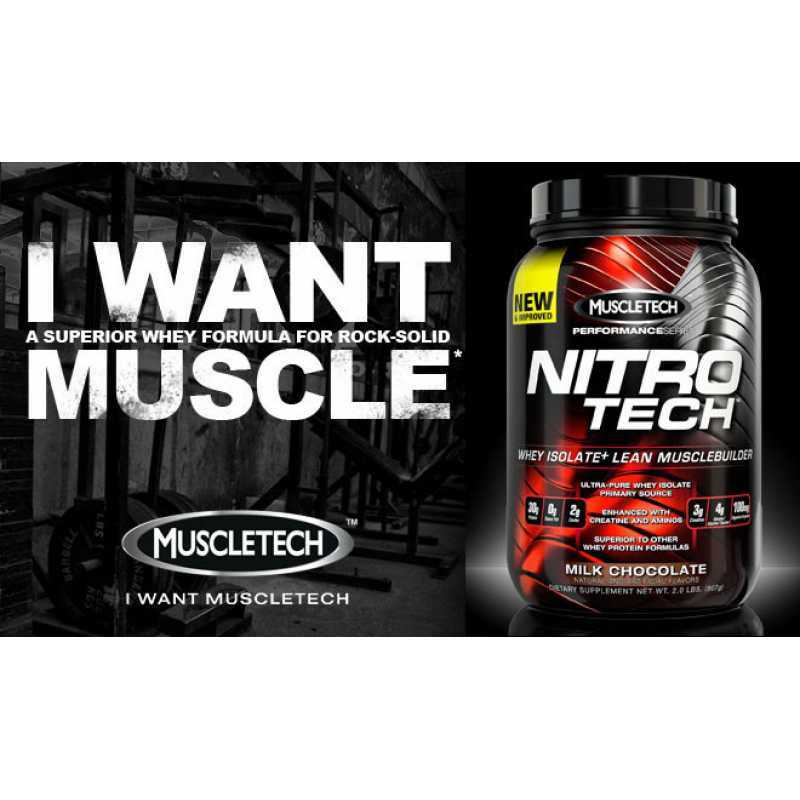 MuscleTech Nitro Tech Performance Series is the most powerful protein formula ever developed and it is scientifically engineered whey isolate and lean musclebuilder formula designed for all athletes who are looking for more muscle, more strength and better performance. 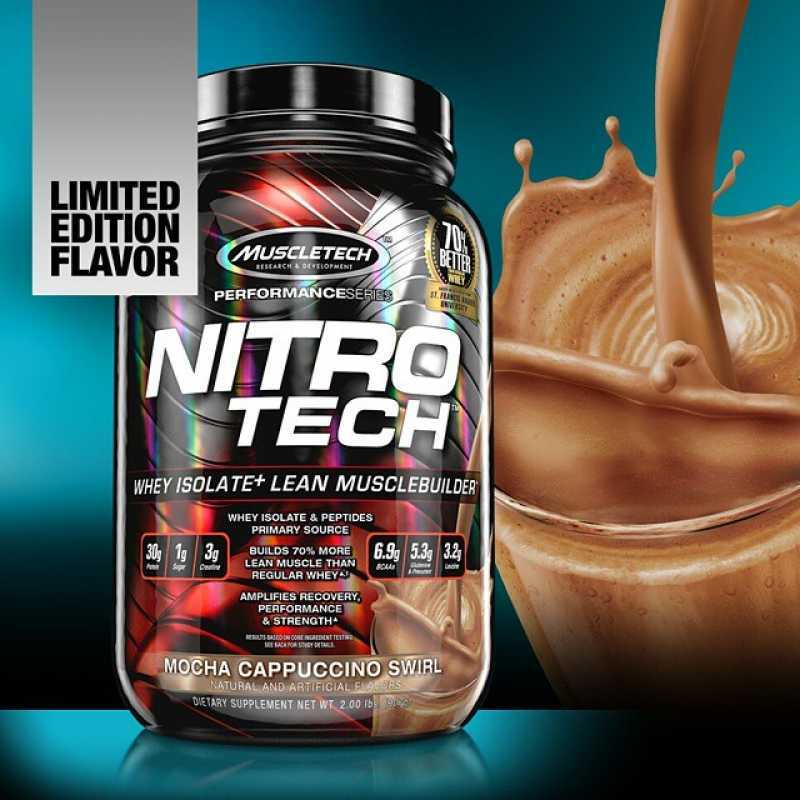 Nitro Tech contains protein sourced primarily from whey protein isolate - one of the cleanest and purest protein sources available to athletes. 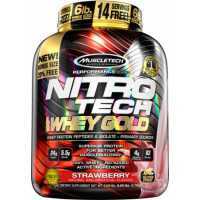 Other whey protein supplements might have only a few grams of this bioavailable and easily digested protein. 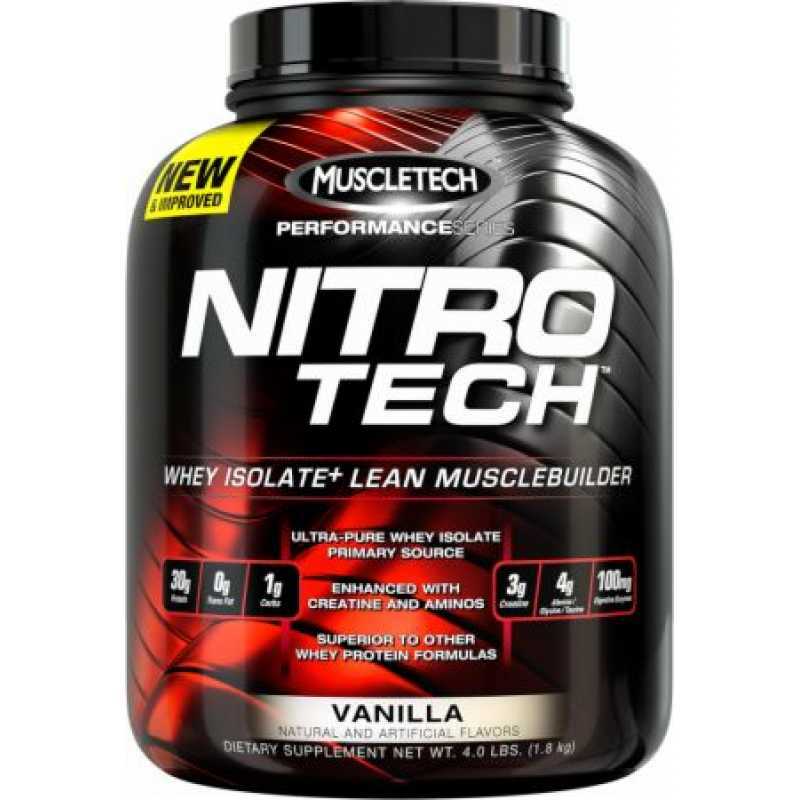 Nitro Tech is also enhanced with the most studied form of creatine for faster gains in muscle and strength. 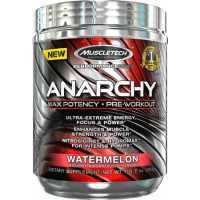 Recommended use: Mix between 1 and 2 servings (1-2 scoops) in 6-10 oz. 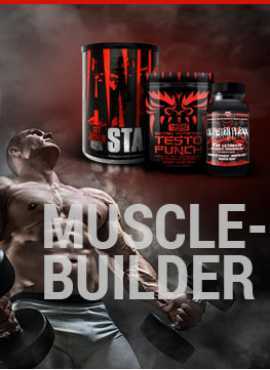 of cold water or skim milk and blend in a glass or shaker cup. 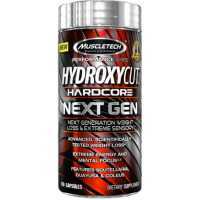 Always use between major meals and after exercise. 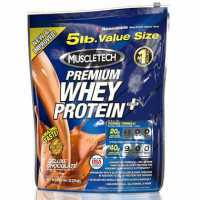 Premium Whey Protein Plus is an ultra-high-whey protein powder designed for those who seek high-prot..